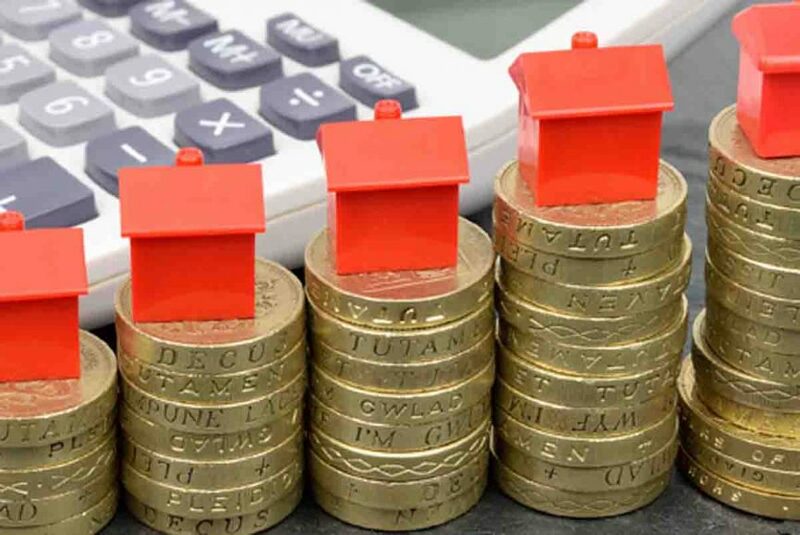 The Australian has published its inaugural Australia’s Richest 250 list, said to be the biggest study of wealth ever undertaken in Australia. Australia’s Richest 250 was published in a special of The Weekend Australian magazine on the weekend. The List cites a total of 96 billionaires, and total average wealth of $1.27bn. There are 27 women on the list, and the average age amongst all 250 is 65 years. 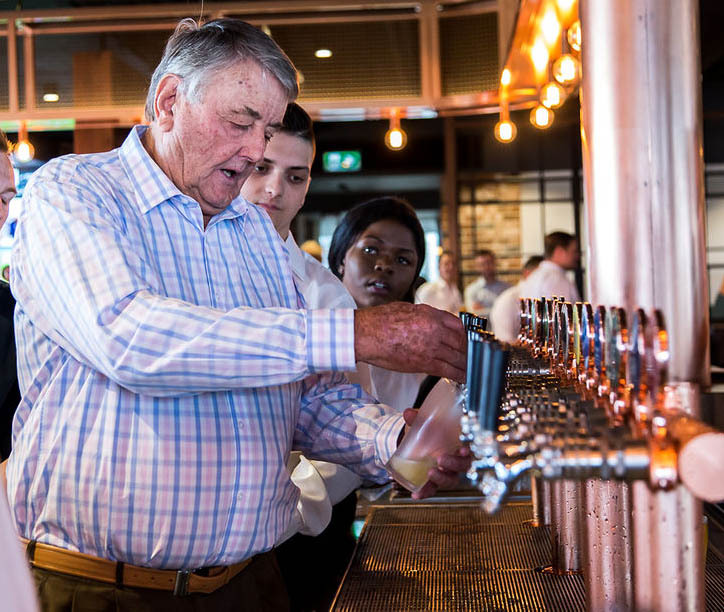 ALH part-owner Bruce Mathieson ($1.18bn) topped the hotel sector’s contributions at #78, due largely to his 25 per cent share in Australia’s biggest pub group. He also holds investments in Melbourne and Gold Coast property, and a stake in Mayne Pharma. 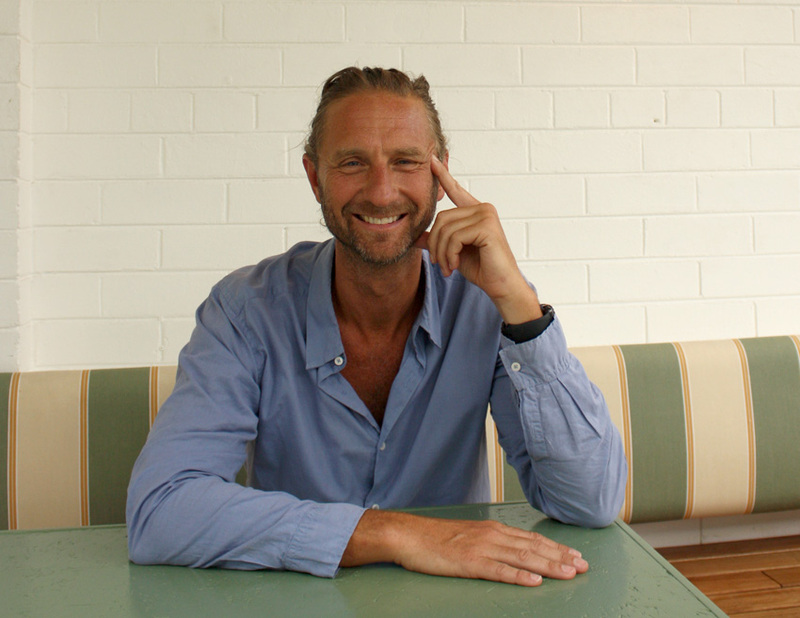 Sydney pub trailblazer Justin Hemmes came in at #89, debuting as a billionaire ($1.05bn). His empire Merivale boasts 89 properties, largely in the CBD, and he recently revealed considering plans for a $1.5bn development at the site of his ivy juggernaut. At #92 is Chris Morris ($1.02bn), owner of national chain Colonial Leisure Group, although much of his fortune derived from ASX-listed Computershare, which he founded. He holds a portfolio of hotel and tourism assets, also including Townsville Casino and Colonial Brewing Co.
Rounding out the pub lords, Arthur Laundy ($833m) landed at #124. The Laundy family’s history in hotels stems from humble beginnings when his father, Arthur Senior, bought the Sackville in Rozelle in the early 60s, going on to build what remains the Laundy Group’s headquarters – the Twin Willows at Bass Hill. Arthur Laundy (Jr) has bought and sold scores of pubs and this week finally reveals his own greenfield build – The Marsden.